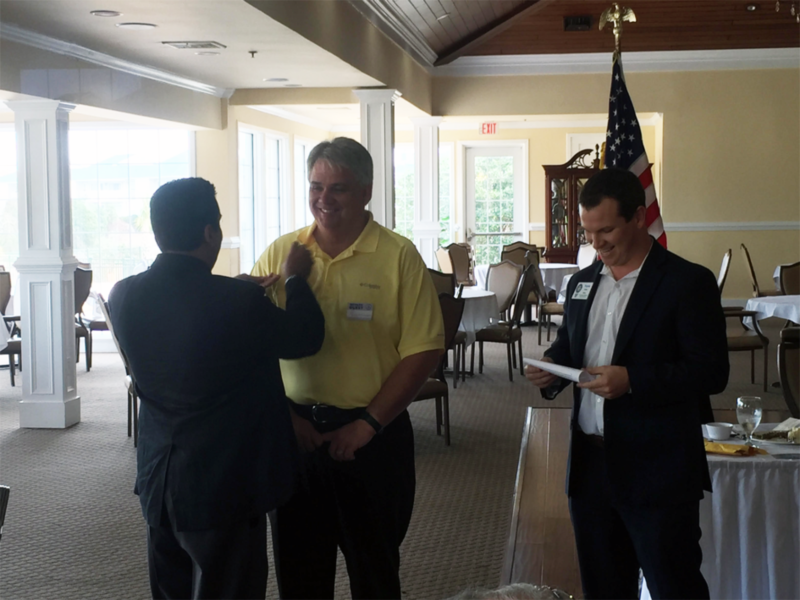 North Myrtle Beach Rotary would like to welcome Mr. Randy Laurence of Mystic Sea Resort to our club. 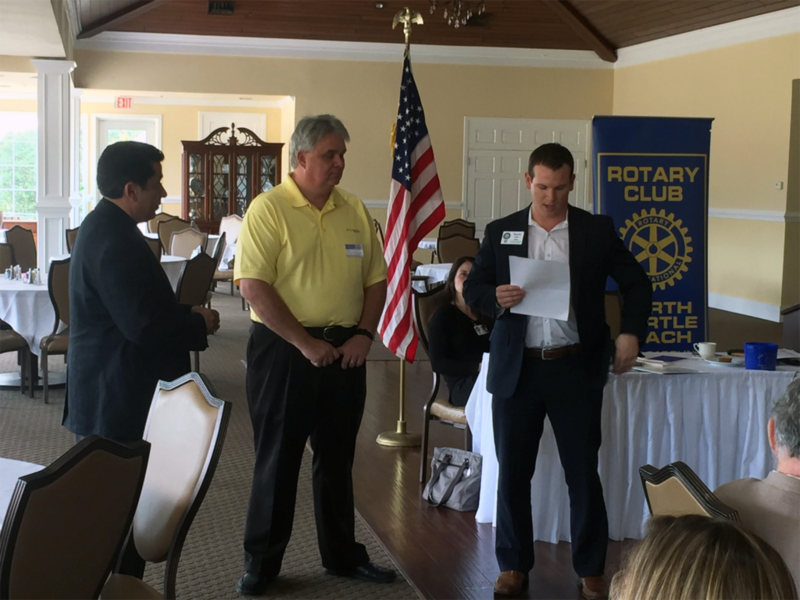 We look forward to doing great things within our community with your addition to our club. 2.Is it FAIR to ALL CONCERNED? 3.Will it Build GOODWILL and Better Friendships? 4.Will it be BENEFICIAL to ALL CONCERNED?